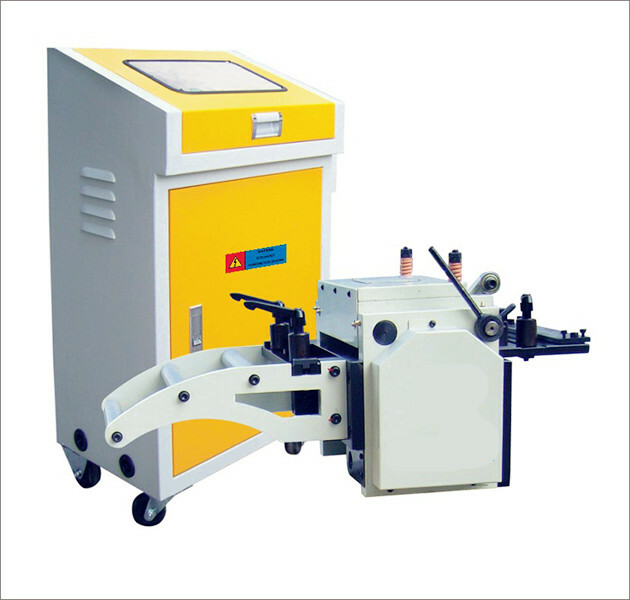 NC Servo metal Punch Press Feed Machine is used to all kinds of metal sheet feeding. 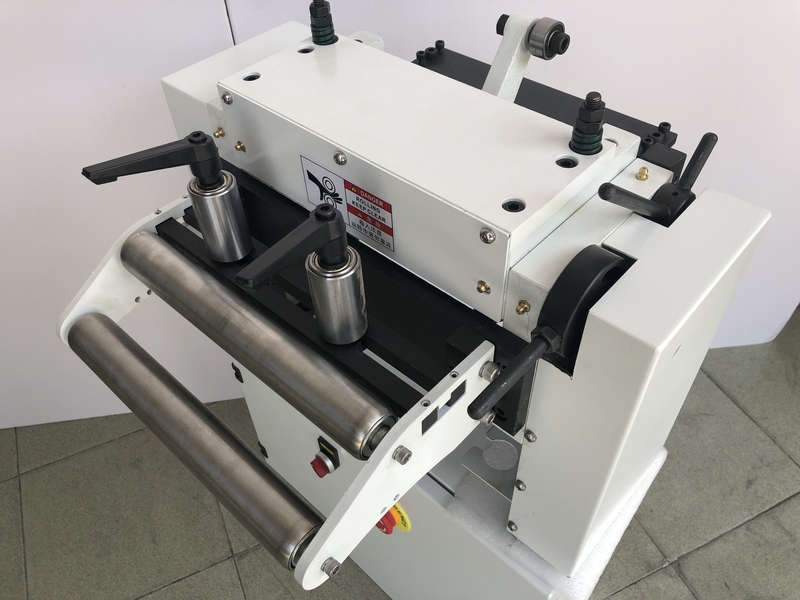 NC Servo metal Punch Press Feed Machine can feeds the strip width up to 1300mm, coil material thickness up to 6.0mm, and the feeding length up to 9999mm, with the feeding speed 20m/min. 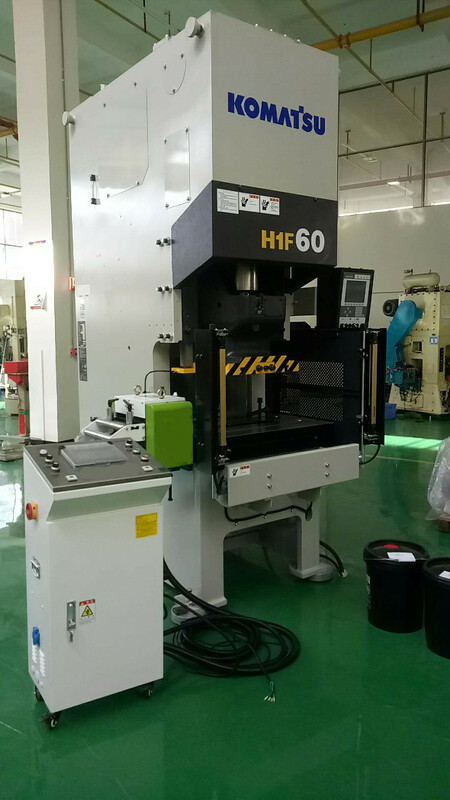 Usually, NC Servo metal Punch Press Feed Machine is working with Decoiler Straightener machine and Power Press Machine with progressive die. 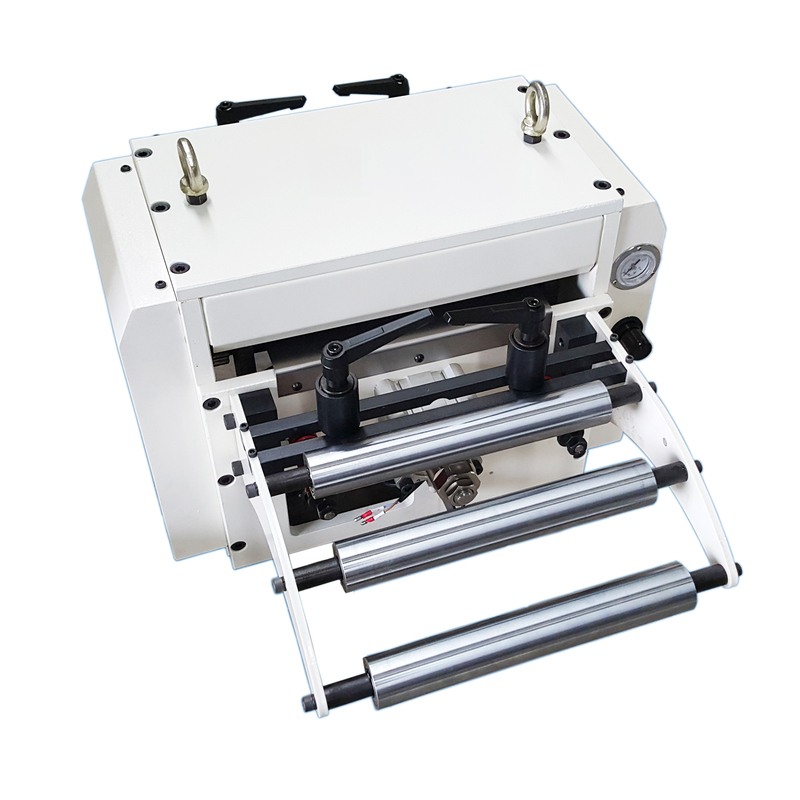 Looking for ideal NC Servo Press Feed Machine Manufacturer & supplier ? We have a wide selection at great prices to help you get creative. All the NC Roll Feed are quality guaranteed. We are China Origin Factory of Power Press Feed. If you have any question, please feel free to contact us.